Pig Share 2012. Oh my…we are sold out! 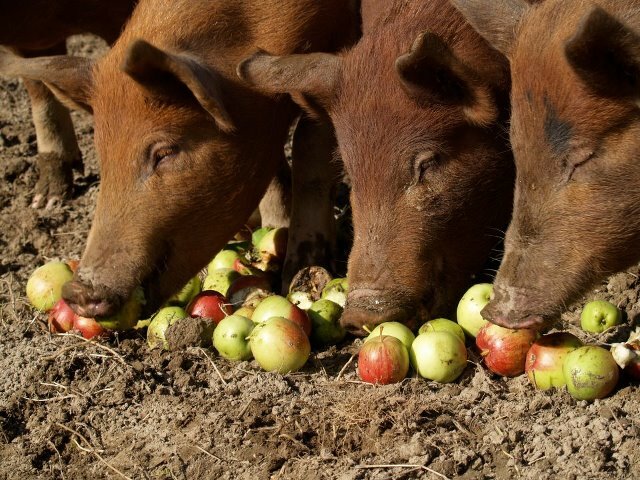 I had hoped this post would be to announce the opening of the pig share to the public, but it is actually to let you all know we are sold out. I sent out an email to our email list last night and apparently the demand is that high. Apologies to those who are missing out; there is always next year. ← 2012 CSA Harvest Box Program is Open! Will put you on the email list. Thanks Judy.